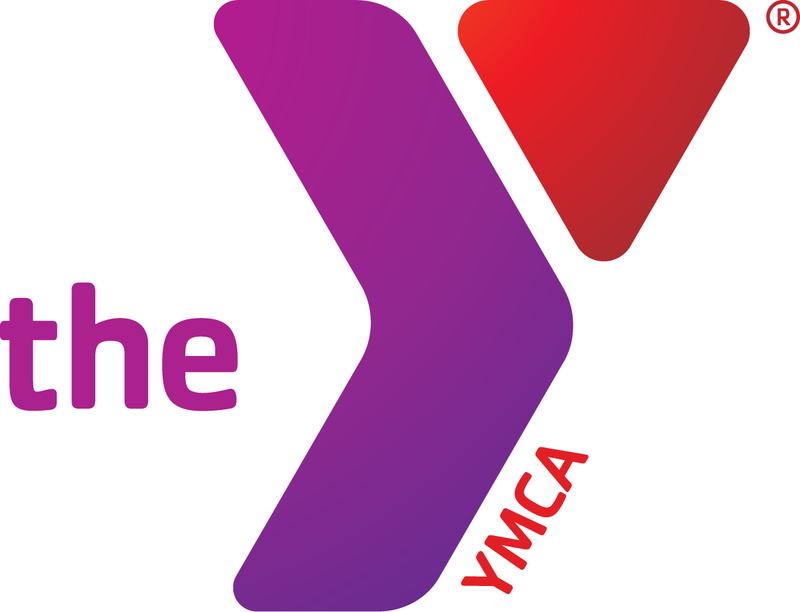 The Owensboro YMCA Young Leaders Luncheon Presented by US Bank will take place on April 23rd, 2019 from 11:30AM - 1:00PM in the Owensboro YMCA gym. Sponsorships available by calling 270-926-9622 or by emailing hello@owensboroymca.org. For more than 120 years, the Owensboro YMCA has been serving the Owensboro community, and that kind of history comes with many stories. The halls often hold memories for long time members, like the lady who once stopped an employee of the Y and told about the importance of the hallway leading to the changing rooms. She said she could still remember her kids running through those halls as they made their way to the pool. She explained that situations changed, and life happened many times, however she could always count on her Y family when she needed assistance. Recently a parent who found the Owensboro YMCA, was having a tough time with daycare and almost lost her job because of it. The parent was referred to the Y and found that her daughter received much more than just childcare. Before coming to the Y, her daughter had difficulty with her vocabulary, and it often made her seem shy because it prohibited her from communicating with others. Instructors worked with the young girl, and Y staff regularly engaged with her until finally, and much to her mother's surprise, she started interacting and communicating back. There are so many other stories like one that Samantha, the Owensboro YMCA Youth Director tells, about a young child in foster care with behavior issues. It was though the partnership of Y staff and a foster parent that the child was able to be adopted and have a permanent home. None of these stories would be able to be told if it weren't for the Owensboro community's support for the YMCA that serves them. You're attendance and support help to allow children to have a place to exercise after school, a place to learn during the summer while school is out, and a place to grow in our programs, such as swim lessons. Youth leadership is most successful when it starts as early as possible in a child's life, and the Owensboro YMCA attempts to empower children to know their potential. There are three ways to make a difference and join us in our celebration of young leaders in our community, by way of a Platinum, Gold, or Silver Sponsorship. If you are unable to attend but would still like to get involved by donating or volunteering, please reach out calling the Owensboro YMCA at 270-926-9622, or emailing hello@owensboroymca.org. Matt Jones was born and raised in Middlesboro Kentucky, and attended Transylvania University, and Duke Law School, both on full scholarship. After establishing himself as a successful practicing attorney in Lexington, Matt Jones started the Kentucky Sports Radio podcast as a way to talk about something he was very passionate about, University of Kentucky Athletics. Matt needed a place to host the KSR podcast, and that is when kentuckysportsradio.com was launched. Over the last decade, Matt has established himself and Kentucky Sports Radio as the primary source for everything UK, for fans all over. What started as a podcast and website is now a daily radio show, which broadcasts live every weekday on over 35 radio stations, a nightly televised program called Hey Kentucky!, and a regularly updated website blog.